Lens Description: Characterized by apt focusing speed and image stabilization, the Nikon F-mount SP 24-70mm f/2.8 Di VC USD G2 from Tamron is a revised fast standard zoom covering a versatile wide-angle to portrait-length range. 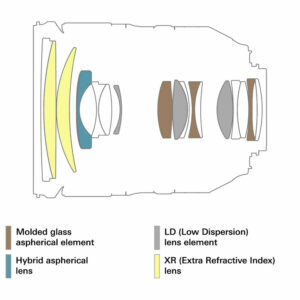 A sophisticated optical design with two extra refractive elements, three low dispersion elements, three glass-molded aspherical elements, and one hybrid aspherical element helps to suppress aberrations and distortion throughout the zoom range while eBAND and BBAR coatings have been applied to individual elements to control lens flare and ghosting for improved contrast and color fidelity. Balancing its optical attributes, this lens also utilizes a USM autofocus motor to deliver notably quick, quiet, and precise focusing performance that suits both stills and video applications. 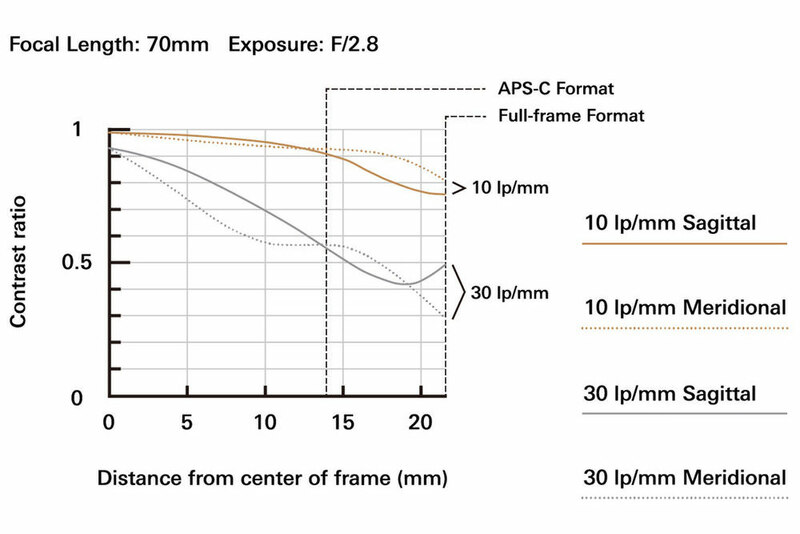 Also, 5-stop-effective Vibration Compensation helps to minimize the appearance of camera shake for sharper handheld shooting in difficult lighting conditions. Additionally, the lens is moisture-resistant and has a fluorine coating on the front element to enable its use in trying environmental conditions. Hello. I arrived here from your lens database. Isn’t this meant to be for lens reviews ? This is not a lens review. Is there a full lens review for this lens ? 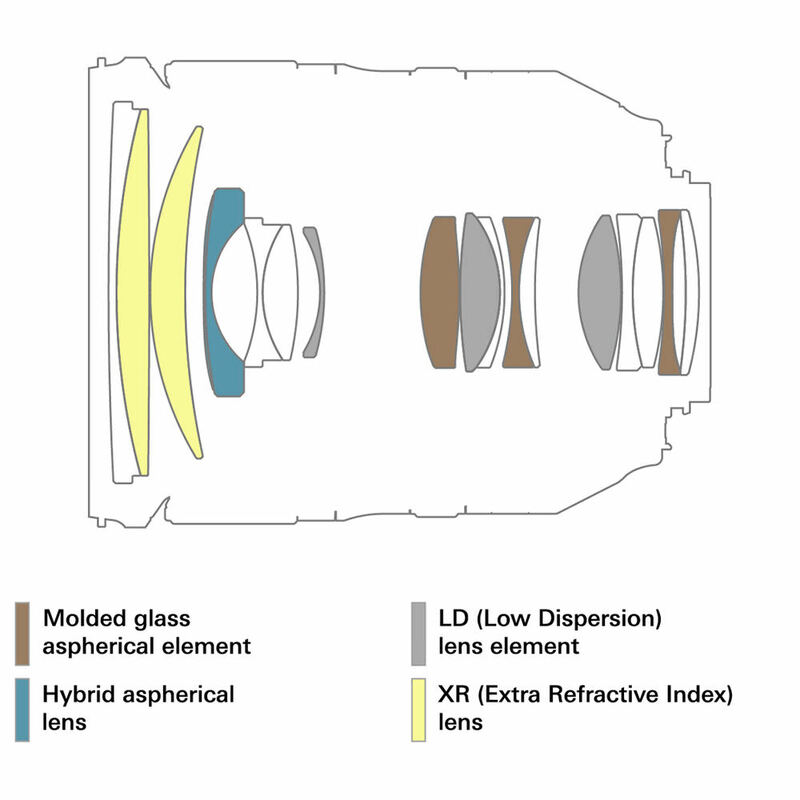 Some items in the lens database are marked “Full Review” – the rest only contains this information based on the manufacturer’s data. I would also love to see a thorough lens review on this G2 lens. I’ve been using the Tamron 24-70 VC “G1” lens since I turned FX July 2013 – and it is great. But as I expect to upgrade from D800 to D850 within some months, I’m eager to know, how much I would gain in quality upgrading the lens too. Then you should go and rent that lens, and try it out for yourself. NO ONE can tell you what YOU would gain in quality. It’s down to how you use the lens, not how the lens uses you. Please, let me give you a “crap” kit lens and get back to me…….snob. Glass is arguably more important than camera. 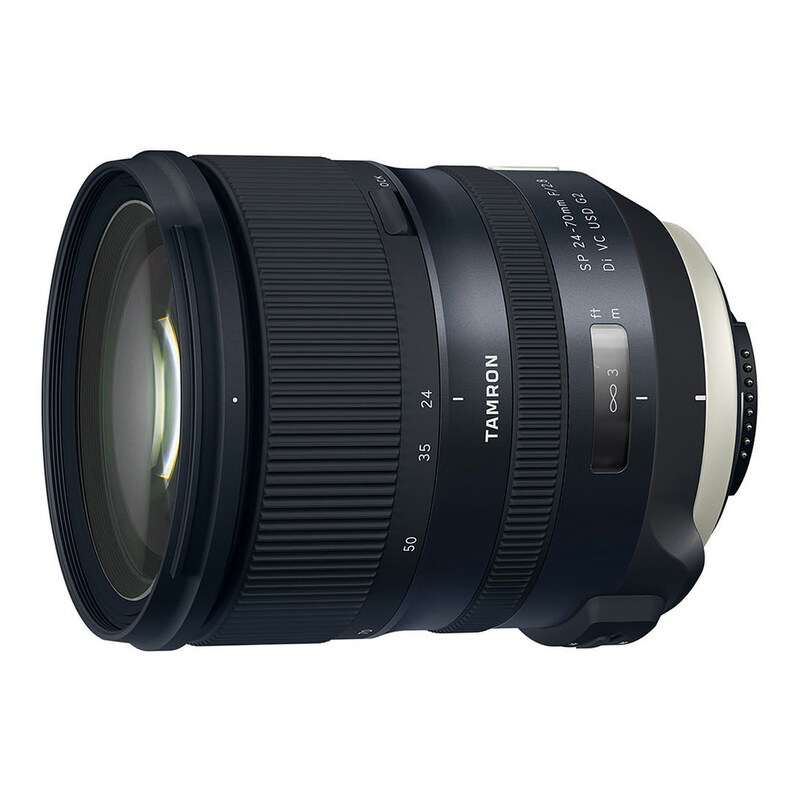 I sold my Nikon 24-70mm f/2.8G and bought the Tamron 24-70mm G2 mainly to have the advantage of VR that the Tamron offers, plus the additional weather sealing. I also had the Nikon 24-120mm, a nice lens, but I found that it pumped dust in and out of my camera. I tested that a few times by cleaning the sensor of my D800E and then taking a few pics with 24-120 only to discover a lot of spots on the sensor, every time! The Nikon 24-70 f/2.8 was a big improvement, especially in sharpness, it is definitely one of the sharpest zooms. The used copy I bought, however, seemed to have zoom and focus rings that were a little worn—they seemed to be a little too loose when zooming or focusing. Not a deal-breaker, but I decided to go for a new copy of the Tamron 24-70 G2. I am glad I did. The Tamron 24-70 G2 is about the same price as the Nikon 24-70 non VR model used ($1,200), but it is new and has a six year warranty. The weather sealing effectively reduces the amount of dust pumped in and out of the camera and will prove useful if caught in the rain. The sharpness is extraordinary, especially in corner sharpness where so many zooms tend to fall off. 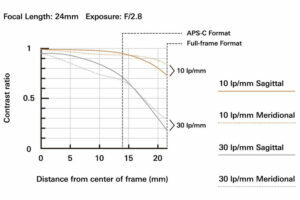 I compared it to my Nikon 18-35mm f/3.5-4.5G lens, one of my favorite lenses, shooting both at 35mm f/8 and I was surprised at how unsharp the Nikon was in the corners. 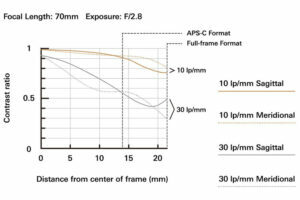 The bottom line, if I could afford the Nikon 24-70mm f/2.8 VR lens I most likely would have bought it instead, but so far the Tamron is proving to be exceptional in every respect. The stabilization allows me to shoot at speeds as low as 1/20 hand-held and still get great results at f/8. I really look forward to a review by Nasim or one of the other PhotographyLife reviewers, if only to confirm my suspicion that I have indeed made a good choice in the Tamron 24-70mm G2.